Exact Match Anchor Text Internal Links SEO : Bad or Good? 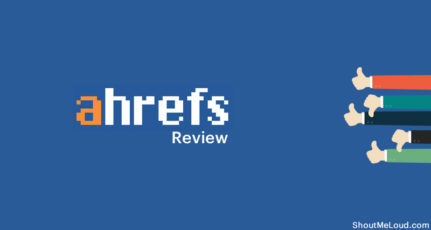 If you remember, long time I reviewed a plugin call SEO smart links, and I explained what are the benefits of using this plugin, and why you should use it. 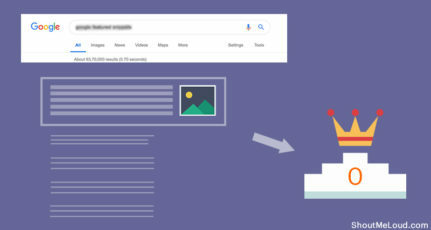 After Penguin updates, one of the most common questions I have been asked is: Is using SEO smart link plugin SEO safe? Since you will be creating exact anchor text internal links on your blog, and number will be too much.. Is it good or is it bad? I have noticed many bloggers writing about this plugin, and saying it’s bad for SEO. 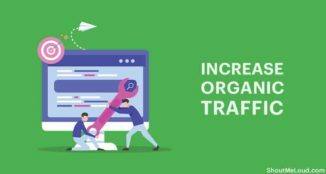 Infact, for an instance I believed it might be true, but after thinking how this plugin works, I never doubted that it will hurt your site SEO ranking. Not unless, if you are using this plugin to create an excessive link to domains outside of yours. 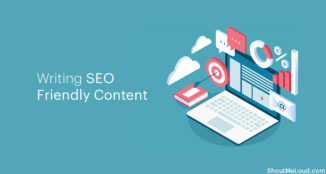 In short, WordPress plugins like SEO smart link, helps you to improve user experience, decrease bounce rate and improve your blog internal linking structure. Since Penguin update was targeted to domains with too many exact match anchor text links, many SEO experts confused that with internal links. 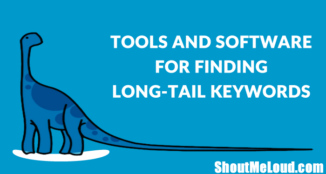 Thanks to below embedded video from Google’s enginner Matt Cutts, which cleared out all the doubts, and if you are one of Shouters who are using SEO smart links plugin, you have nothing to worry about. Do let me know which WordPress plugin you are using for smart internal linking of your blog? Also, do you use variation in anchor text for internal linking to avoid any Google penguin penalty? Well, I don’t use any plugin for this, but I do create internal links with exact match anchor text and I never felt any doubt about it’s merits or demerits. Though reading this article raised a doubt as well as solved it nicely. very impressive article buddy, actually i disabled my plugin but now i will re-enable it and especially thanks to matt cutts for teaching us. This is really good news! I am also glad to find out about smartlink plugin to automate internal linking. I have not installed it yet, but I am looking forward to it since this is one job which is very time consuming and prevents me from spending time on writing more posts which is what I like to do most! 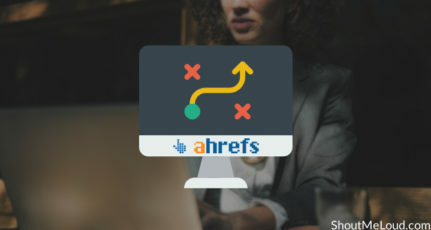 You could always give a shot to free version http://wordpress.org/extend/plugins/seo-automatic-links/ and if you have a busy site, in that case you should consider using the pro version, which have cache feature too. I Definitely agree that linking out to other sites, when appropriate, can be helpful to SEO efforts. One thing that I like to do, is after a few months of having a site live, analyze what pages are currently ranking well. Then, go see if there are any internal linking opportunities I might have missed. Obviously, not spamming this but making sure that if anyone was looking for more information, they could find it easier. I’m super interested to hear more about that data you mentioned! Hi harsh. Dont you think that SEO smart links slows down the site a bit? It requires heavy php usage and as a result i have seen my servers slow down. Probably the only reason i removed the plugin because i loved it and i havent found a replacement. I have seen that your internal links are fantastic. So how do you weight the benefits of SEO smart links vs Page speed? In the pro version of SEO Smart links, they have caching feature. I haven’t noticed any issue with slow down lately.